New five-star all-inclusive hotel is set to open under the new Fantasia Bahia Principe brand, on the Canary Island of Tenerife in November. 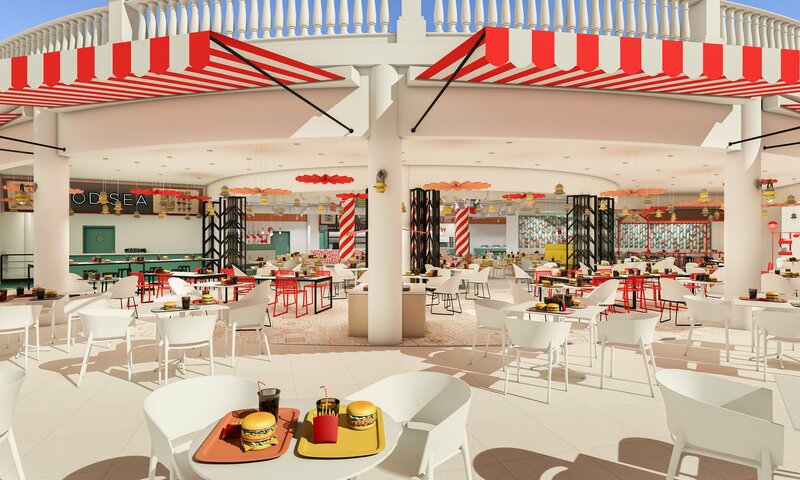 The new hotel will be launched as part of Bahia Principe Hotels & Resorts latest hotel brand called Fantasia – a family-friendly concept offering thematic hotels to travellers of all ages seeking unforgettable family holidays. Bahia Principe Hotels & Resorts is a leading all-inclusive hotel chain belonging to Grupo Piñero that, with the opening, brings together 25 four and five star establishments that have been grouped into four brands – Sunlight Bahia Principe, Grand Bahia Principe, Luxury Bahia Principe and the new Fantasia Bahia Principe. 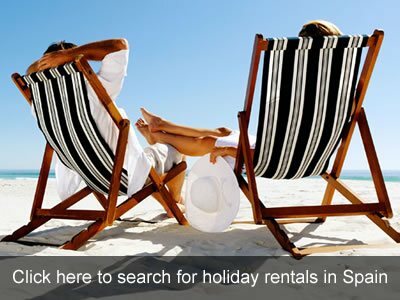 Located in the Dominican Republic, Mexico, Jamaica and Spain, each property offers a different holiday experience to suit all types of travellers. 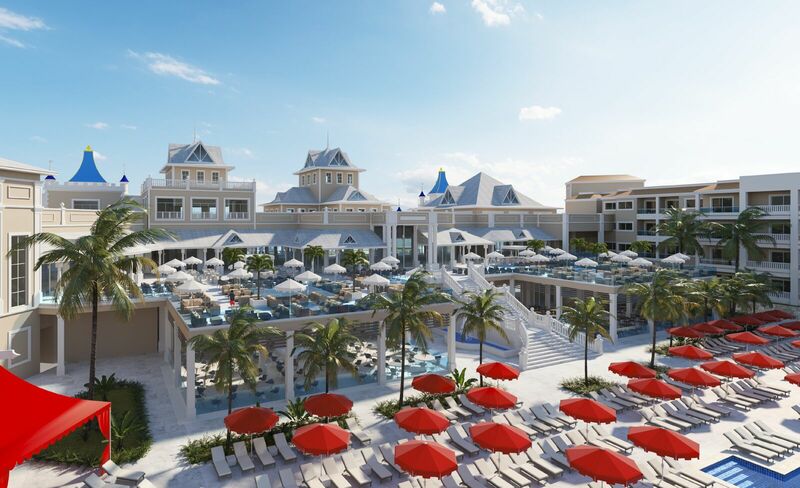 Nearly two years after the opening of the widely successful Luxury Bahia Principe Fantasia in Punta Cana in the Dominican Republic (which will be rebranded as Fantasia Bahia Principe Punta Cana from November 1st), the new Tenerife property will be the second Fantasia-class hotel offering a whimsical setting and range of accommodations, activities and dining options that cater to guests of all ages. 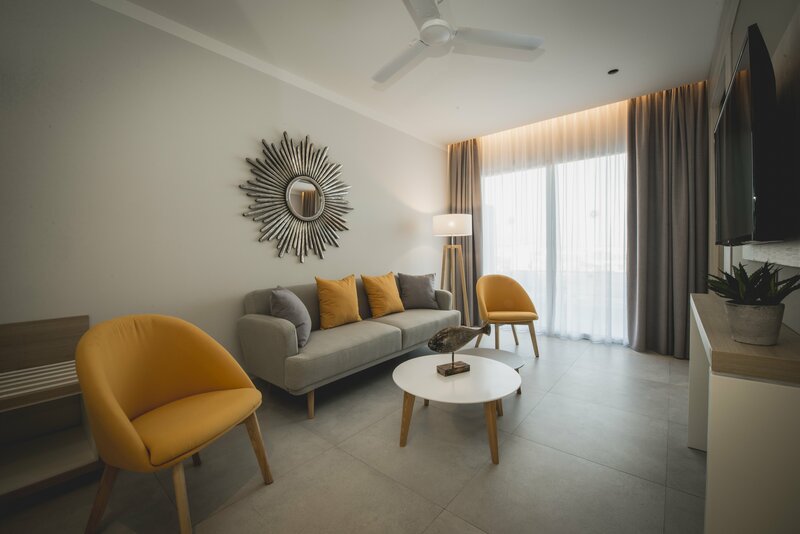 Bahia Principe Hotels & Resorts joins three existing Bahia Principe properties in Tenerife, the Sunlight Bahia Principe San Felipe located on the north of the island, and the Sunlight Bahia Principe Costa Adeje and Sunlight Bahia Principe Tenerife both situated in the south. 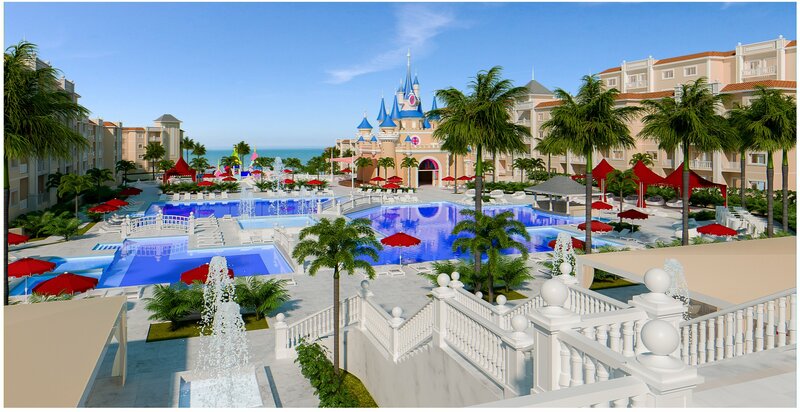 Situated on Tenerife’s Costa San Miguel, Fantasia Bahia Principe Tenerife is set to become one of the region’s most upscale – and largest – properties. 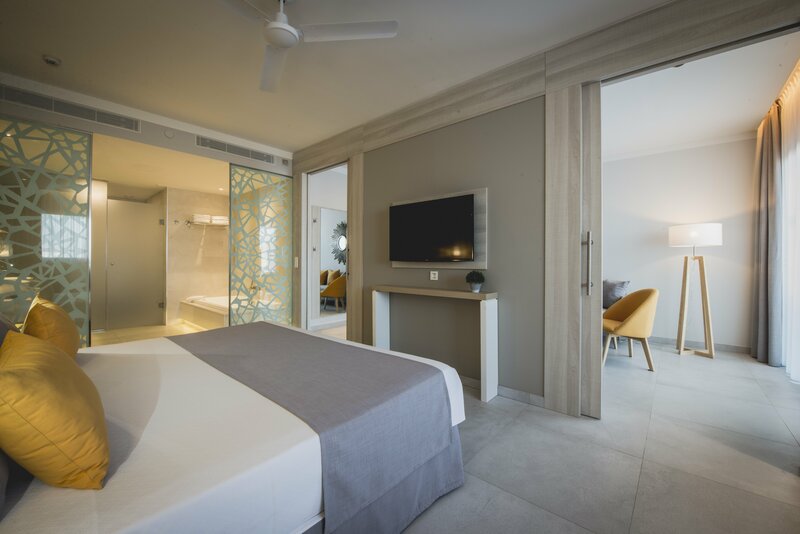 With over 370 rooms, including Family Master Suites (capacity five people) and swim-up rooms (adults only), themed areas, five restaurants and six bars, the all-inclusive hotel will set the standard in comprehensive, multi-generational breaks. The hotel’s main feature – a mesmerising fairytale castle in the centre of the property – will keep all visitors entertained with spectacular nightly show including a video mapping display and a wide range of entertainment based on the mythology and story of Tenerife’s history and culture. With four expansive swimming pools, a children’s clubs, a Bahia Spa (including tailor-made treatments for kids) and a teens club, known as “THE LOFT” with a private disco and leisure recreational area, and a splash-filled waterpark, Fantasia Bahia Principe Tenerife is a great hang out for children. 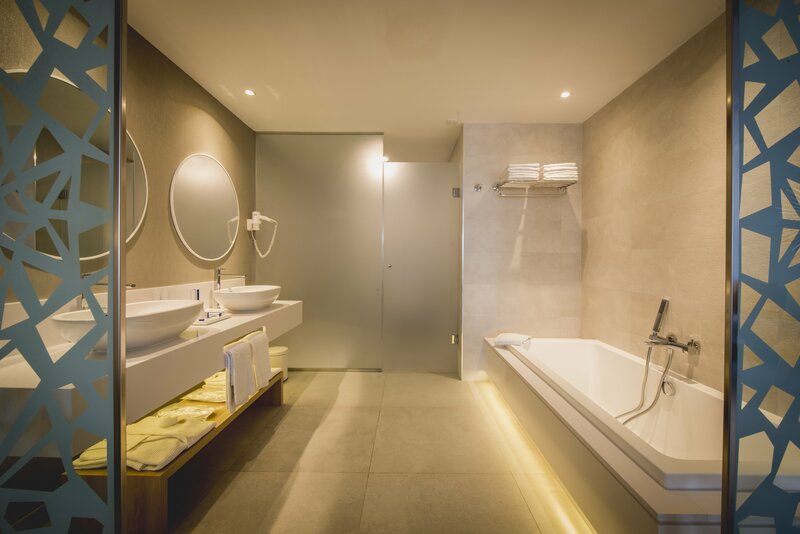 The hotel will also offer guests a personalised concierge service and complementary wifi will be available throughout the hotel. Travellers interested in booking the hotel can contact their travel agent or visit www.bahia-principe.com. A one night stay at the Fantasia Bahia Principe Tenerife in a standard double room is priced from £175 based on two adults sharing. Bahia Principe Hotels & Resorts’ ‘Happiness Sale’ runs from 8th September to 2nd October with discounts across all properties for travel up to the end of October 2018. Information on discounts is available at www.bahia-principe.com/offers/happiness-week or through your tour operator.